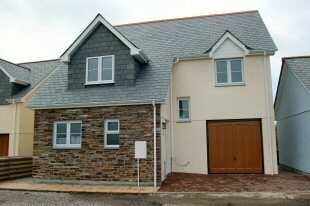 The photo above shows houses under construction at Tresparrett near Camelford. 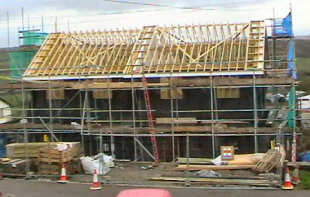 See also a YouTube vide of the construction of Otterham Sub-Station. 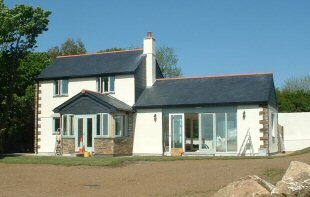 Construction of a number of new houses, four of which are of traditional construction built for a client who intends to rent them out. Working on new houses for our sister company, First Choice Homes (South West) Limited, which develops properties to be sold on the open market. A 22-house development where 9 of the properties were being made available as affordable homes. We are able to take on the complete job from digging the footings to handing over the keys ready to move in, but are also willing to work with any of a customer’s trade contacts that they would like to use. We have most of our own plant which means there is no delay in construction on any jobs. Our equipment includes a wheeled digger and an excavator to carry out groundworks. We also run a large tele-handler which has a cage attachment and a reach of 12.5 metres. This enables it to be used as a quicker and more convenient alternative to scaffolding, thus saving expense. We are CITB registered for all our machinery work. 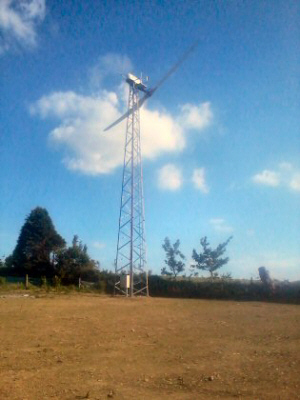 We have installed an 11kW Gaia Wind Turbine on our smallholding to reduce the carbon footprint of our business. 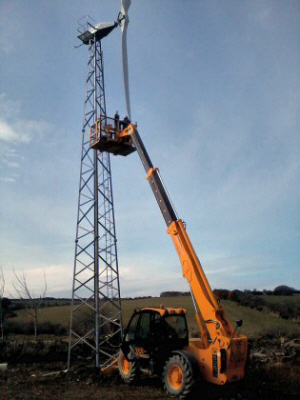 We created the base for the turbine ourselves and have since been asked to quote for similar bases for clients. We have since constructed a 132Kv electricity sub-station at Otterham which we built from scratch including the civils. This was built for a private client. See YouTube video of this job. 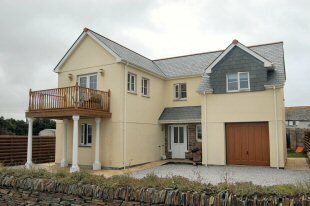 We also operate as a maintenance sub-contractor working on the Trevalga Estate between Boscastle and Tintagel and maintaining rental properties for other clients.